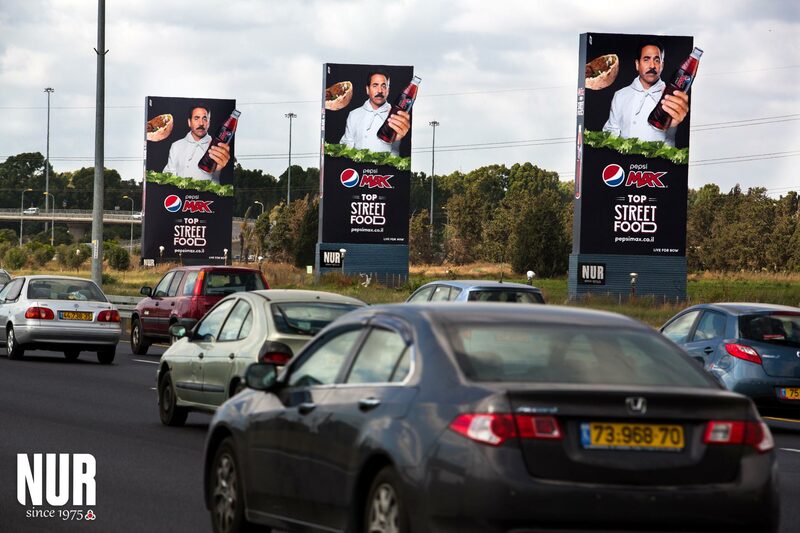 We’re excited to launch Pepsi Max Top Street Food. 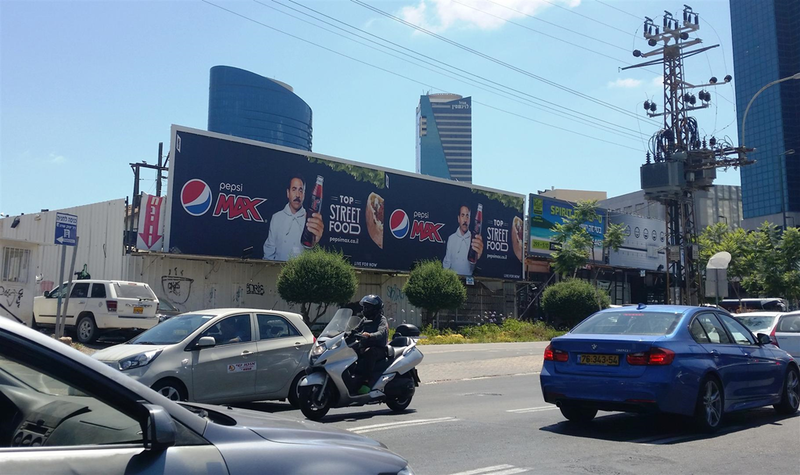 A monumental street food project in which Pepsi Max, together with a team of experts, chose the 50 best street food spots in Israel. 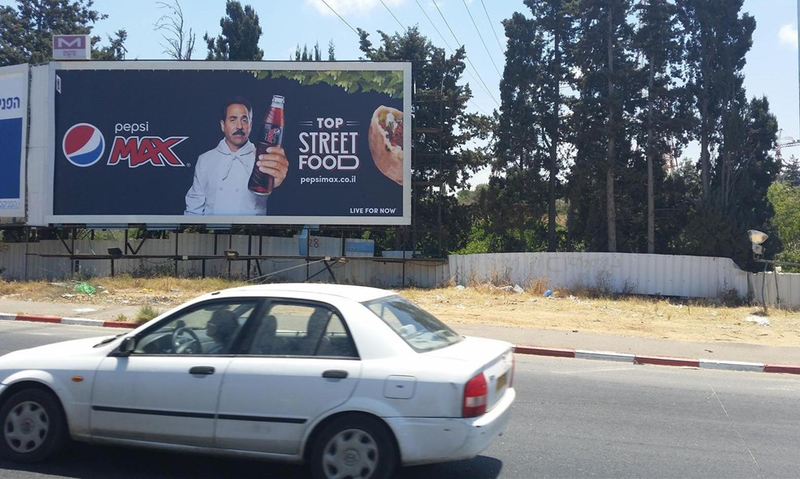 To celebrate Pepsi Max Top Street Food we invited Larry Thomas, who played the iconic “Soup Nazi” character in Seinfeld, to Israel. 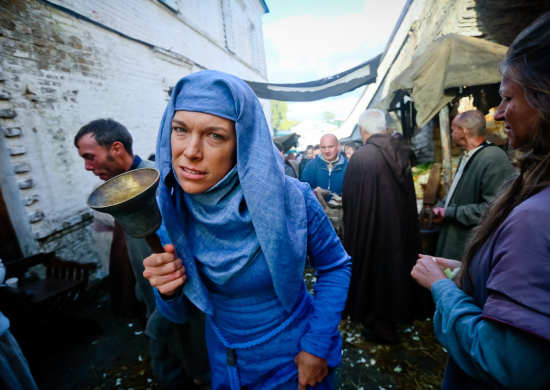 Together with brilliant director Niv Majar we created a comic video starring the Soup Nazi, praising the Israeli street food scene. 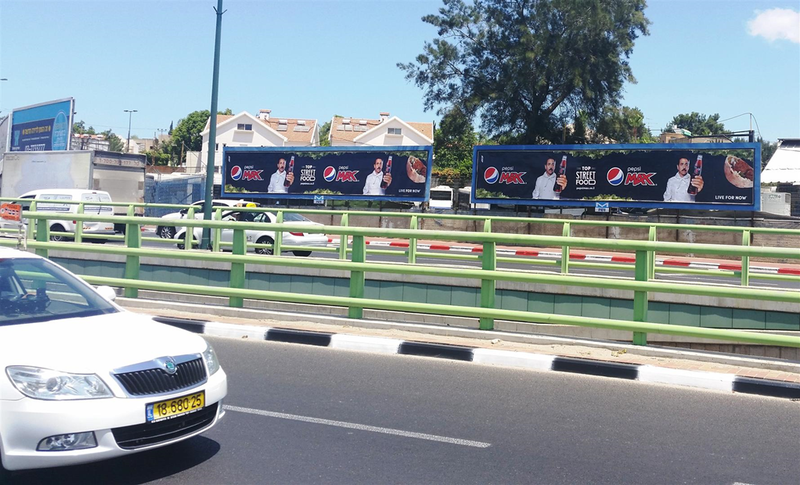 Thomas is also the star of the Pepsi Max Top Street Food extensive billboard campaign. 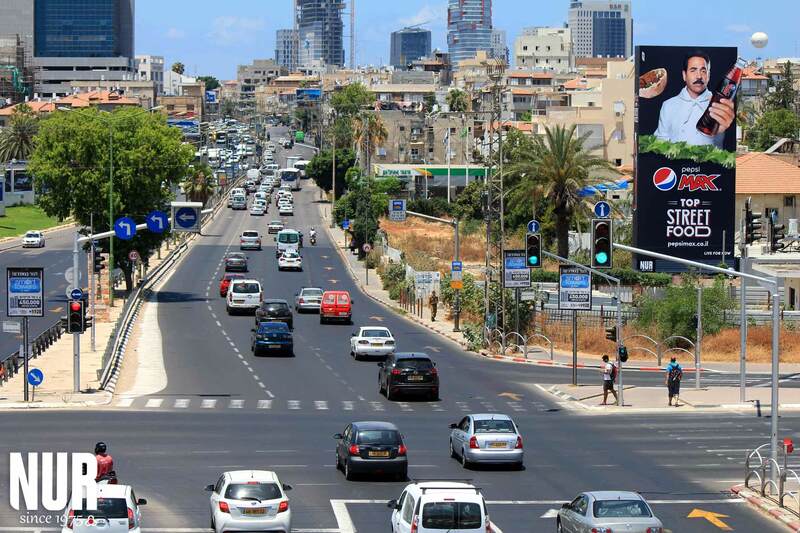 His visit to Israel received wide media coverage: Channel 10, Guy Pinnes, Israel Hayom, Yediot and Brandingmagazine.com. The 50 best street food spots restaurants list is accompanied with a series of culinary pairings of chefs who will be hosted by leading restaurants from the list: Charlie Rowan, the fish & chips artist and head chef of London institute Geales, will cook for 2 days in Eyal Shani’s “HaMiznon”; Chef Lilach Raveh, who expertizes in Asian and North Thai food, will be the guest chef at the Kaymak; chef Kamel hashlamon from the mythic Turquoise restaurant at Saint George Hotel who will be the guest at Han Manuli; and chef Jonathan Borowitz who will cook for two days at Frank’s. 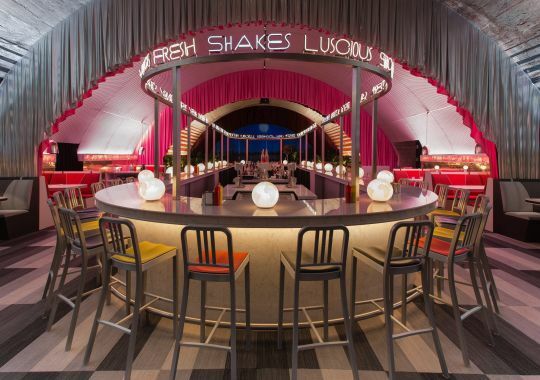 In addition, each of the restauratns on the list will offer special deals on Pepsi Max and the house main dishes. The entire campaign was branded and designed by Allenby Studio and the website was built by our partners GO UFO. 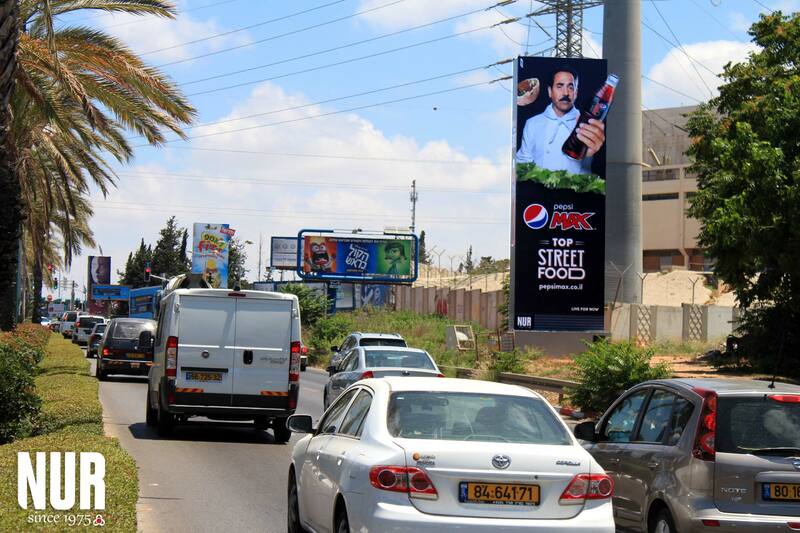 Pepsi Max Top Street Food also includes a corporation with Tel Aviv Time Out Magazine, that dedicated its cover article to the project.